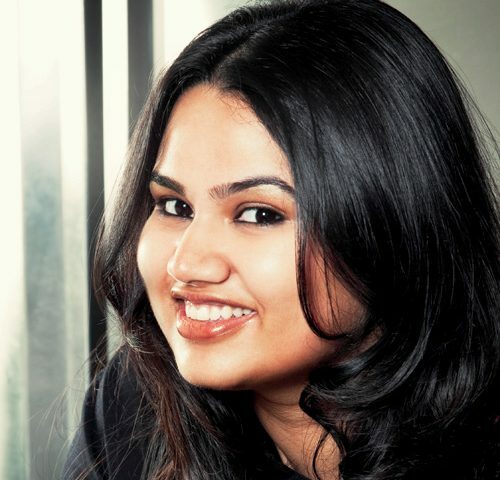 A true dynamic woman: Hailing from the small town of Ranchi, Rashi Anand did her graduation from Delhi. In an interview for Indus Divas, Rashi said that when she went to Delhi, she started working for a few organizations that worked for the welfare of children. Always having an igniting passion for working for the prosperity of street children, Rashi started her own NGO ‘Lakshyam’. Lakshyam has been into force, working for child welfare and women empowerment for the past 10 years now. The NGO runs all over India. Lakshyam has three main programs. The first called ‘Butterfly’ is a child welfare program. The second, ‘Rooh’ is a program which aims at women empowerment. And the third is ‘Toy Library’ in which toys are collected and children can play with them whenever they want. Even this dynamic woman’s path to success wasn’t an easy one. She had her share of difficulties. Convincing mothers to send their children to school, fighting for her own security against the stares of men were some of the hardships that she faced. But she believes that the hardest thing to overcome is always our own mind. And no matter how many testing situations she had to go through, Rashi convinced herself to never give up. After having changed the lives of over 20,000 people, Rashi still believes that she has a long way to go. India truly needs more women leaders or leaders in general, like her. Rashi believes that the true strength of a person lays in the love that he/ she receives. And she considers herself truly blessed for having wonderful parents that have always stood by her side and never stopped her from doing what she wanted. She is also thankful to her elder sister who has always been there for her in every way that Rashi needed. She also considers herself lucky to have married a progressive and supportive husband. 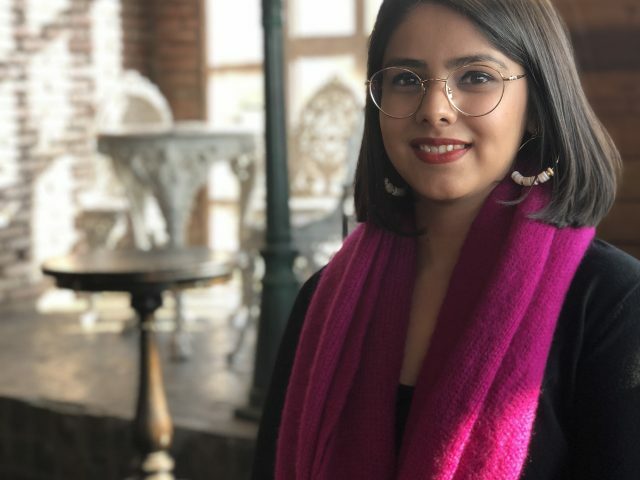 Traveling, reading and music are Rashi’s passions and she dreams of taking Lakshyam to even new levels and of making it a prominent organization. 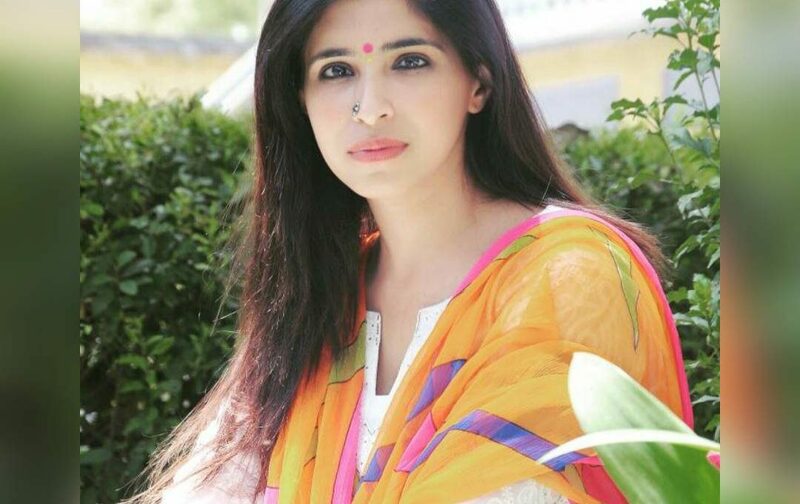 With dynamic women like Rashi, we are sure that the good in this world still exists.